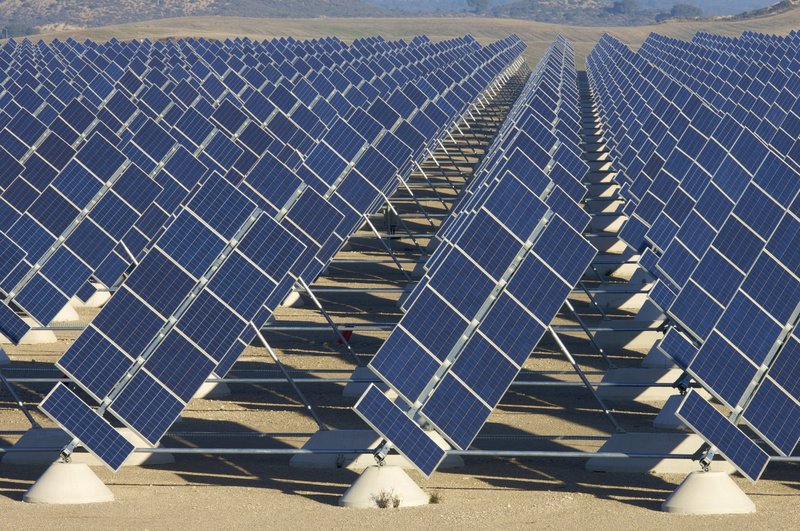 China’s Jinko Solar and France’s EDF are among five bidders vying to bag the third phase of Dubai’s 5,000 megawatt solar power park project, according to sources privy to the development. EDF is bidding for the project in collaboration with Qatar’s Nebras Power. 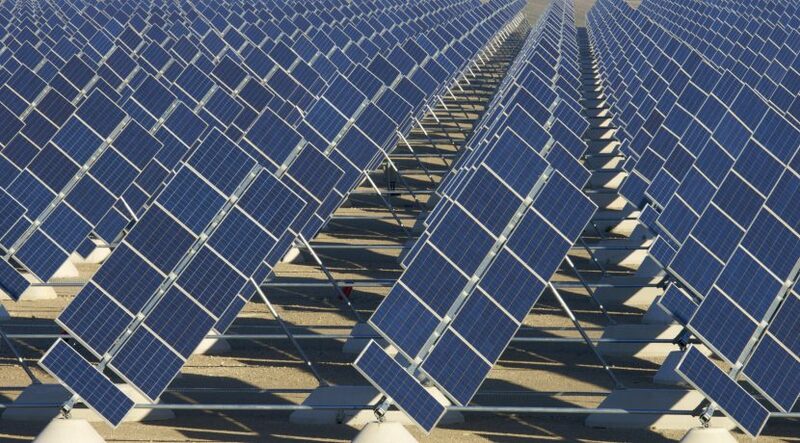 Saudi Arabia’s Acwa Power, Abu Dhabi’s Masdar, and a consortium headed by Japan’s Marubeni Corporation are also placing their bids for the third phase of Dubai Electricity and Water Authority’s (Dewa) Sheikh Mohammed bin Rashid Al Maktoum Solar Park. Initially, the third phase will add 800 megawatts of energy to the solar park and will achieve a total capacity of 5,000 megawatts by 2030. Meanwhile, Masdar refused to comment on the development while other bidders were not available for comments. Dubai is planning to fulfil seven percent of its total power needs from clean energy sources by 2020, which will further rise to 25 percent in another decade after that. Dewa confirmed that five bidders were interested in the solar park’s third phase, but declined the request to name them. The authority did mention that the lowest bidding price for the project was $2.99 cents per kilowatt-hour.